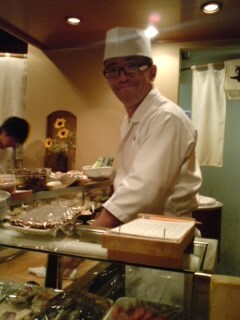 Do ot hesitate to ask him about the fish and shellfish (and vegetables!) of the day. 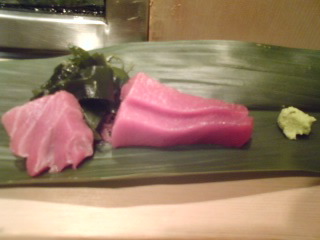 He will serve them raw as sashime or sushi, or cook them to perfect simplicity. 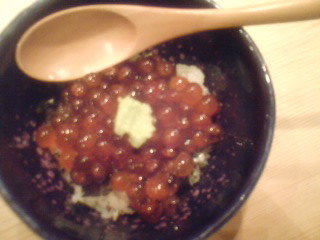 Try the lightly cooked oysters and ikura/salmon roe mini-donburi! Taste: Short tail, but warms back of the mouth. Pleasant with strong alcohol impression. Complex and fruity: Cherries, custard. Almonds appearing later. Becomes more complex after second sip. Overall: Pleasant and easy to drink. 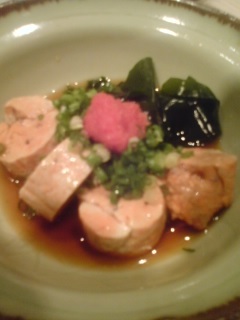 Fit well with food in spite of its ginjo complexity. Light. Calls for the next sip. I tasted that particular brew by Yoshiya Brewery in Shizuoka City whan I ordered with my lunch at Ekimae Matsuno Sushi last Sunday! 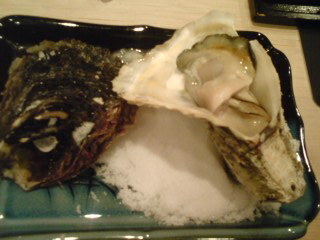 Taste: Short tail. Junmai tingle. Complex. Fruity: Pineapple, almonds, coffee beans. Turns drier with food with a strong comeback by coffee beans and almonds. Very pleasant and easy to drink. Strong character preserved all way through. I have the particular luck to know a liquor shop, Matsunaga Saketen (Japanese), whose owner, Mr. Matsunaga, has collected and safely stored sake from the Showa Era, that is, since 1988 and before! 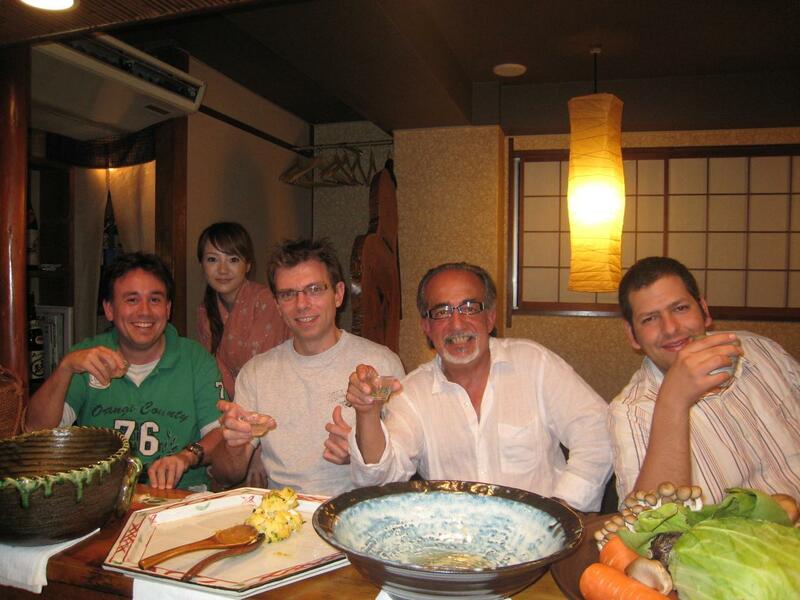 He even has introduced his stock on the internet, a document that any Japanese-reading sake-lover ought to consult! But I certainly will not limit myself to reading! 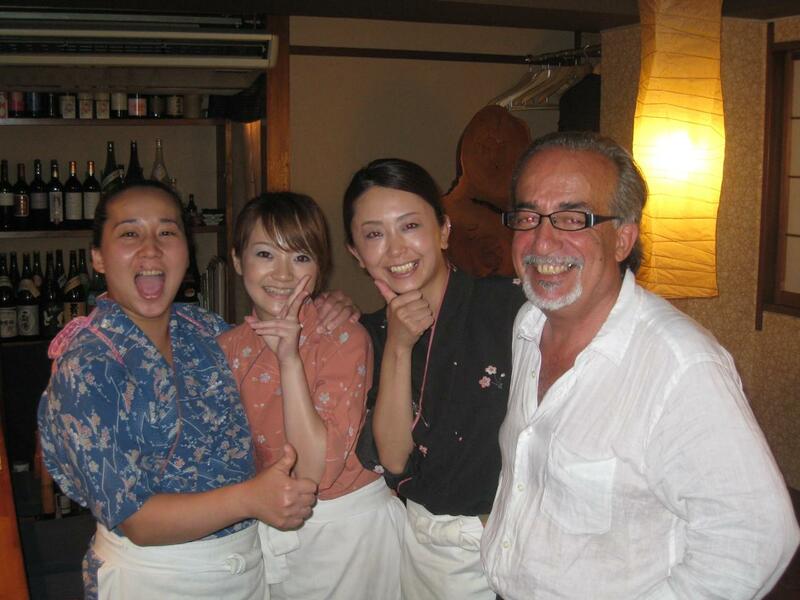 Melinda, Etsuko and even Tim are going to scream unfair! selfish! &%$#”#$ or whatever else, when they find out I have decided to explore the whole Shizuoka stock. Mr matsunaga also has other brews from different regions as demonstrated by the two Niigata sake dating back to 1977 I was gracefully offered to taste when I paid him a visit last Thursday to get my first two vintage bottles! Absolute nectars! This brew is declared as 二級/Second Grade. It also bears the mentions 米だけの酒/sake made from rice only, and 高級清酒/high grade sake! Unusual shape for a 300ml bottle, too! Taste: Short tail. Dry at first, then mellowing inside mouth. Junmai tingle. Overall: Very well preserved and easy to drink considering its old age. Just a faint hint of “oldishness”. Very different impression from present day sake, but very pleasurable. Reminded me of sake I used to drink a long time ago: more earthy and macho (Tim, don’t ask me!). Could be enhanced by warming it first (300ml was ot enough to explore that particular route, unfortunately!). 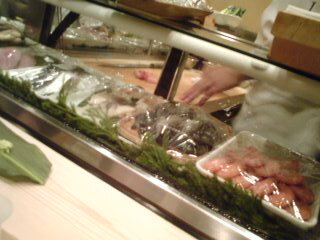 A sake devised for food. It has been a while since I have tasted a brew by Yoshiya Brewery in Shizuoka City which a holds a special place in my heart as its toji/Master Brewer was the first gentleman to invite me to very private tasting sessions! 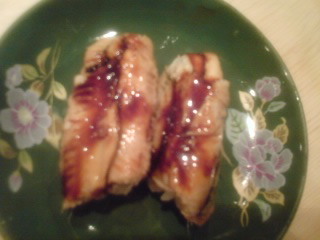 Since I know Melinda and Etsuko have a special liking for futsushu Icouldn’t help take one back home! Aroma: Sharpish and dry. Almonds. Alcohol. Taste: Short tail. Sharp. Dry. Leaving a comforting warmth in the back of the palate. Dry but surprisingly pleasant. Simple impression but very likeable. 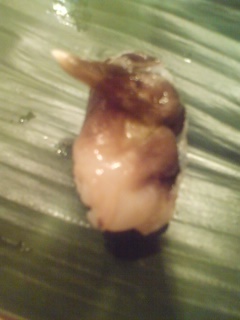 Even as a futshu, shows a distinguishable Shizuoka sake character. I’m starting enjoying Fujimasa Brewery from Fujinomiya City! 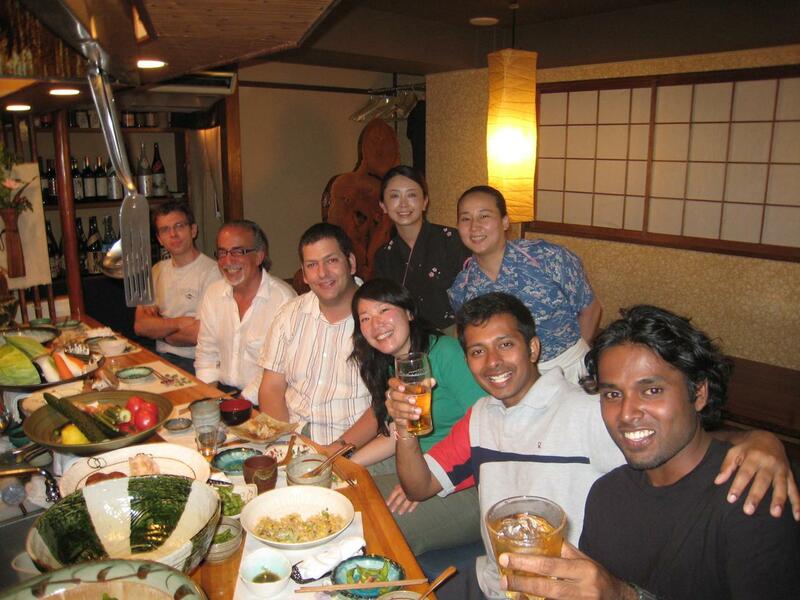 Pity it is a bit difficult to get hold of their brews in Shizuoka City! Taste: Short tail. Dry. Only slight junmai tingle. Complex. Bitter Chocolate, almonds, coffee beans. 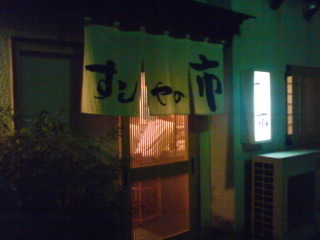 Overall: “Shizuoka-type sake”. Pleasant, elegant sake fit for any food. Thoroughly enjoyable by itself, too. Leaves strong but very short Impression. Calls for the next sip. This is my second bottle from Fujimasa Brewery in Fujinomiya City. 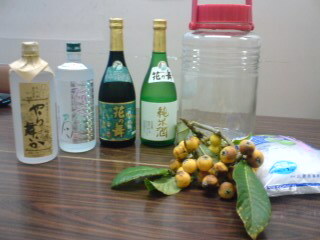 The first one was futushu/normal sake. This one is one rank higher. 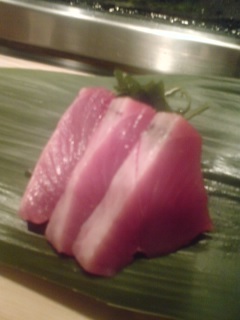 Taste: Short tail. Complex. Alcohol wrming up back of the palate. Almonds, bitter chocolate. Coffee beans appearing with food. Strikes a good balance with alcohol. Overall: A sake designed for food. Very pleasant and easy to drink. Ought to be tried lukewarm, too.